Huge shout out to Aldrington School!! 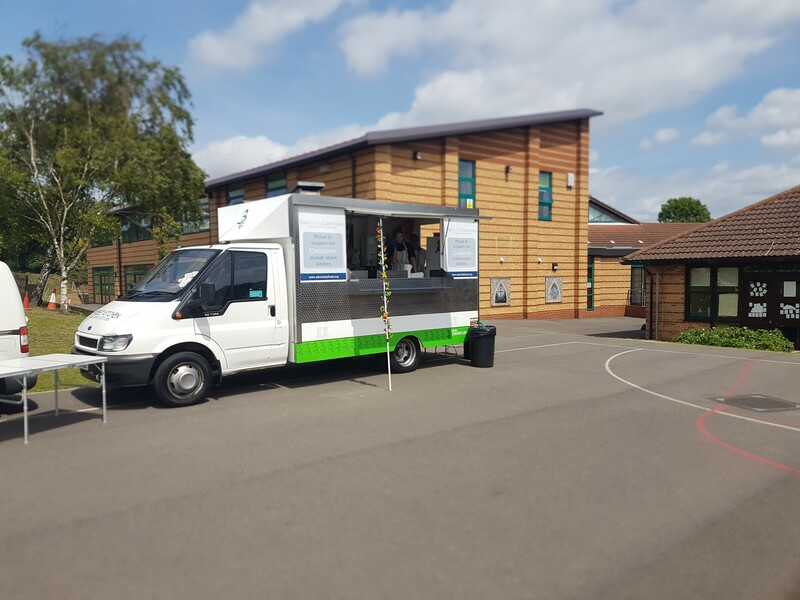 After conducting an assembly sharing the work of Crossover and issues of homelessness we were invited to introduce Kitty our Street Kitchen to the children an d provide hot dogs or ice lollies on a particular day after school. We enjoyed warmth of the sunshine and the happy smiles of the children as they collected their goodies – and said “Hello Kitty”!! The reception class were heroic in raising funds by completing sponsored 20 minute silence!! 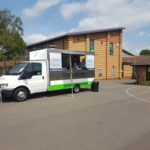 Those of you who have or know young children will realise that this alone is miraculous, but the funds that were raised by the whole school were equally astonishing!! BIG THANKS TO ALL Teachers, Staff, Parents and Children!